In studios, bedrooms, and garages the world over, producers have picked up a valuable habit of resurrecting older sounds and styles and demonstrating their continued relevance in today’s world. In terms of Bass Music, there is something to be said about the sounds that gave today’s aggressive vibes a basis. Circus Records‘ long time producer Cookie Monsta spearheaded the mission of teaching a history lesson with his latest “Wobble” EP. “I put my finger on the trigger and they shut the F**K up” is quite a way to start a journey, with “Ruff” slapping even the most sensible person into shape. This and “Death Wobl” demonstrate a sophistication in Bass Music we’ve missed lately, incorporating densely layered basslines but articulating them in such a way that a person isn’t driven to thrust themselves forward, but move with a fluid rhythmn. “Soundboy” takes this concept one step further with a Reggae influence at its core and a satisfying payoff in the main section of the song. “High as Hell” comes as the procucer’s answer to the new Future Bass movement, throwing the old school vibes of the EP onto an infectious four on the floor beat. 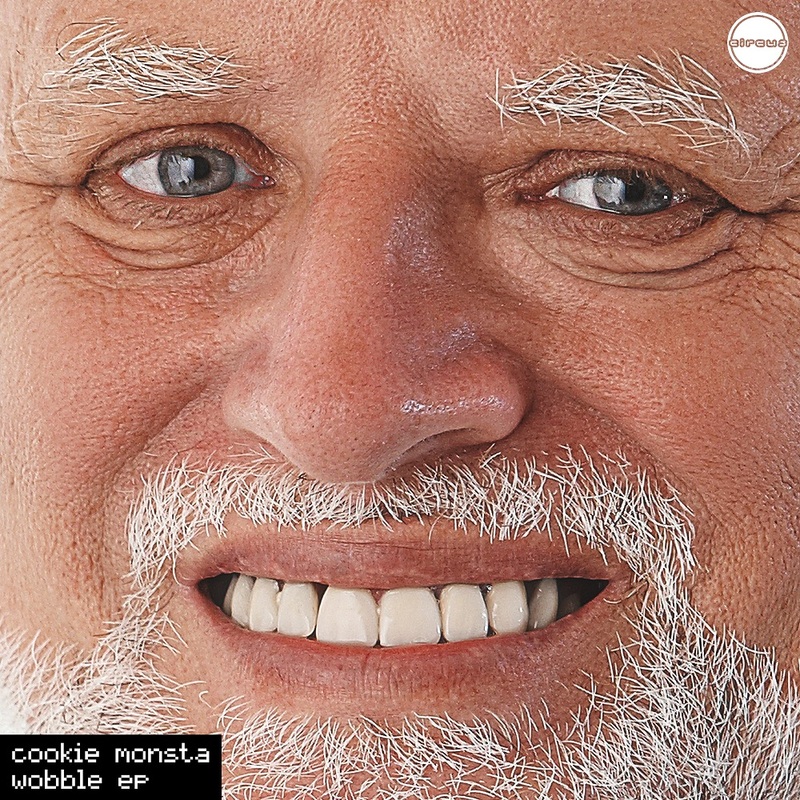 Bringing back the wobble is an ambitious task, but with the help of veteran fans and artists like Cookie Monsta, it is achievable. 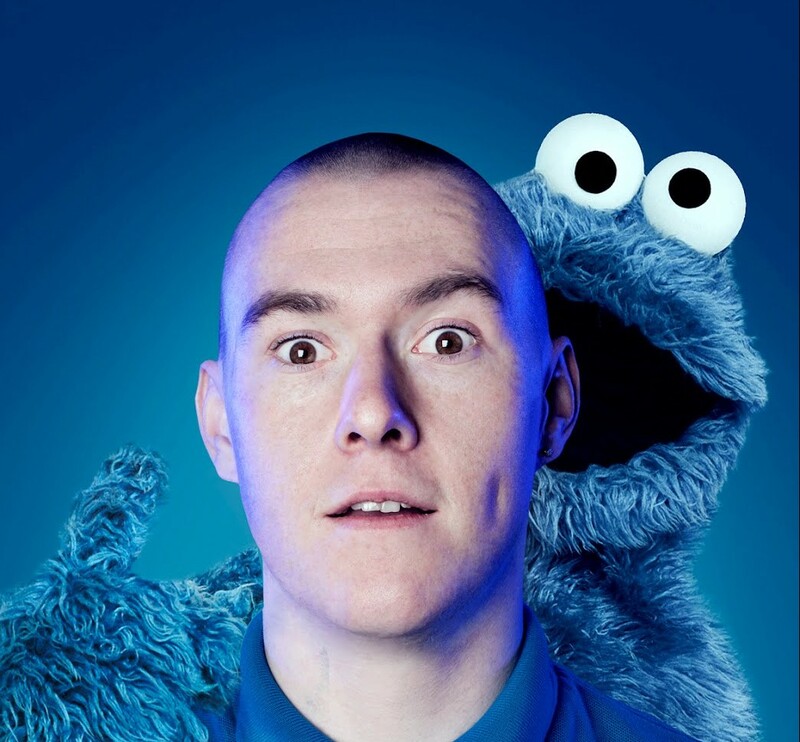 All you need to do is find a room with a subwoofer to show inerested parties for the first time- or better yet, elect to see Cookie Monsta live at a show near you for a hands on demo.